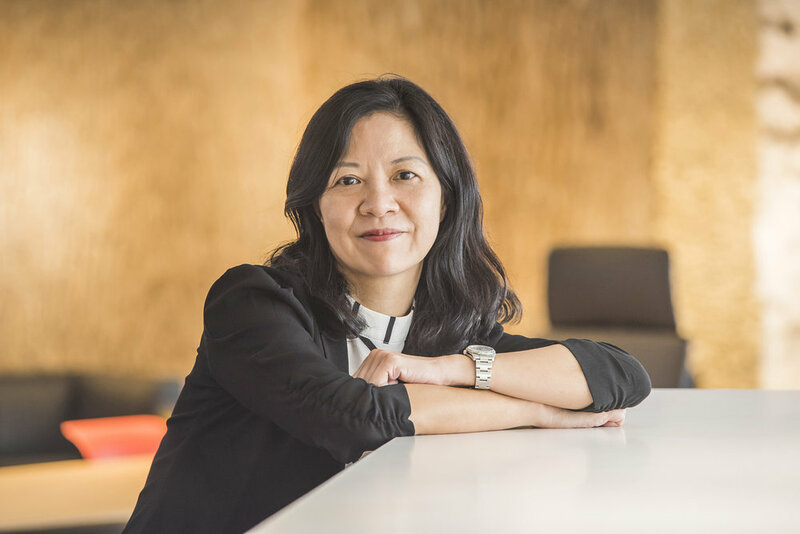 Kicki Chung has been with JEB for over thirteen years, starting from a Sales and Marketing role to General Manager and now to Managing Director. Her honed experience in the interiors and construction industry is remarkable. Her experience spans across distribution management, strategic marketing planning and implementation, brand development, and customer relationship management. Coordinating multiple projects and maintaining client relationships also come to her like second nature. Prior to joining JEB in 2004, she held three positions within the building industry at international businesses in Asia and Australia, where she excelled at liaising with overseas suppliers, developing B2B relationships and business development. Her diverse capabilities make her a testament of JEB's talents.